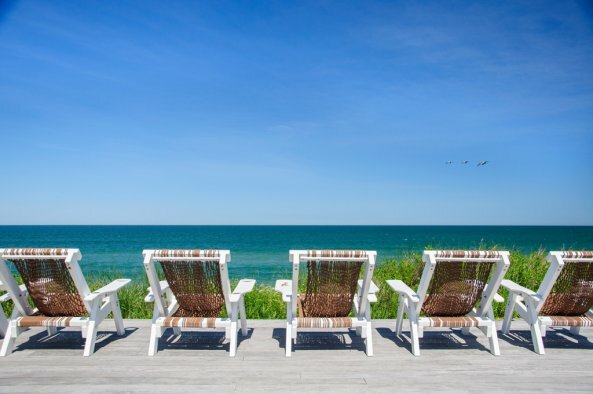 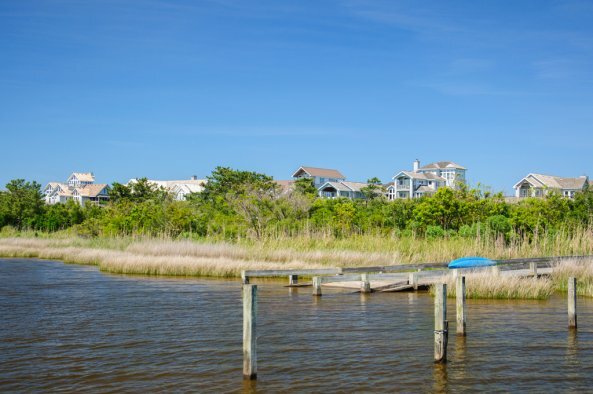 Sanderling is an ocean to sound community created in harmony with its natural surroundings. 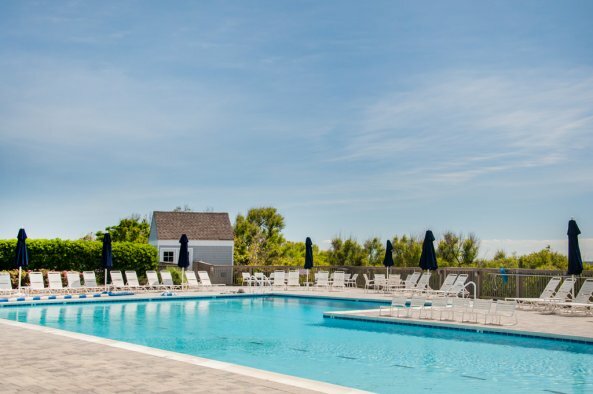 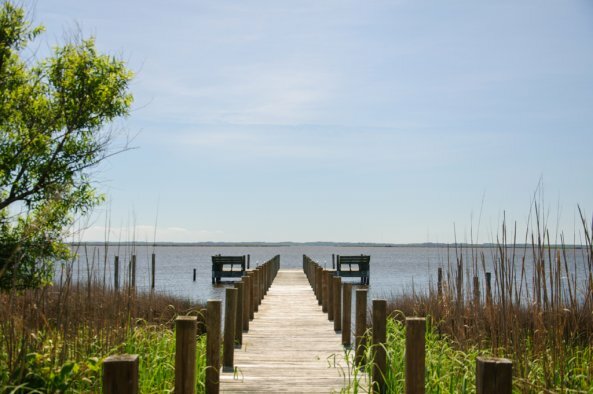 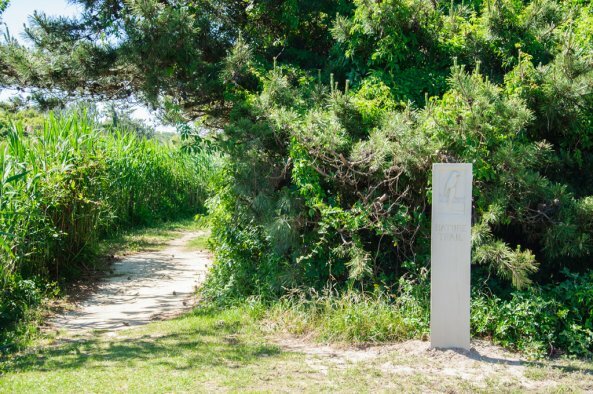 Abundant live oaks, ponds and wildlife can be found throughout the community walking trails, while the Swimming and Racquet Club offers two pools, a boat launch and of course tennis. 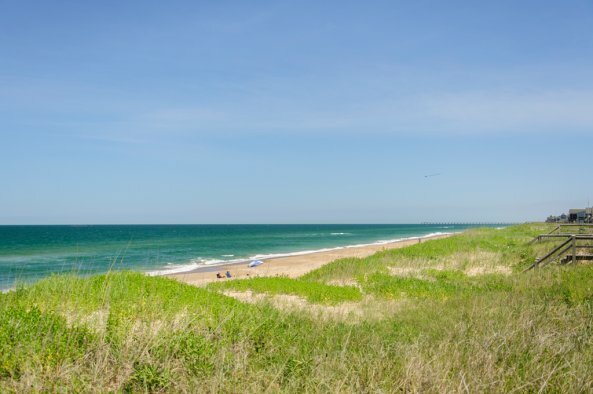 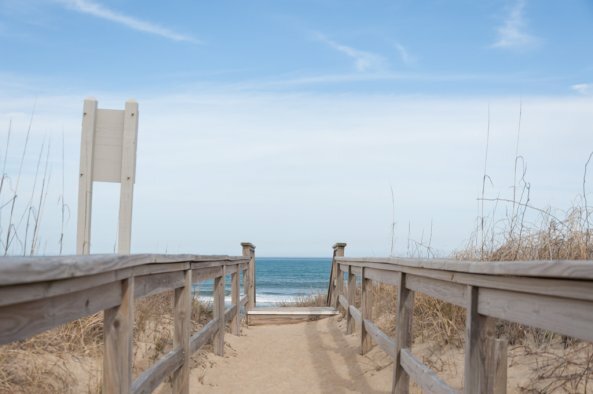 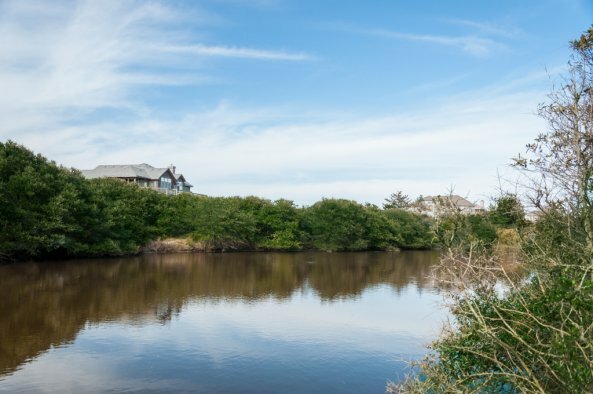 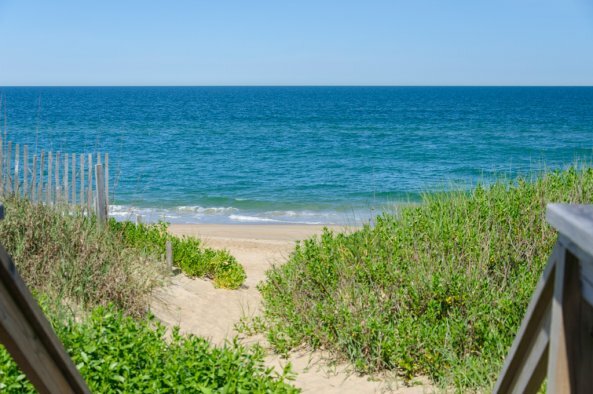 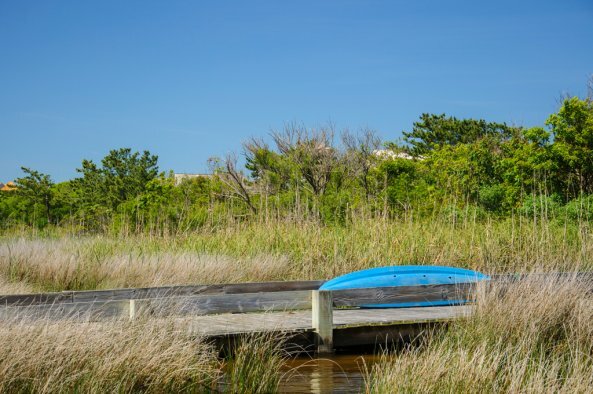 Situated on one of the narrowest parts of the Outer Banks, it can be just a 10 minute walk from ocean to sound in some places. 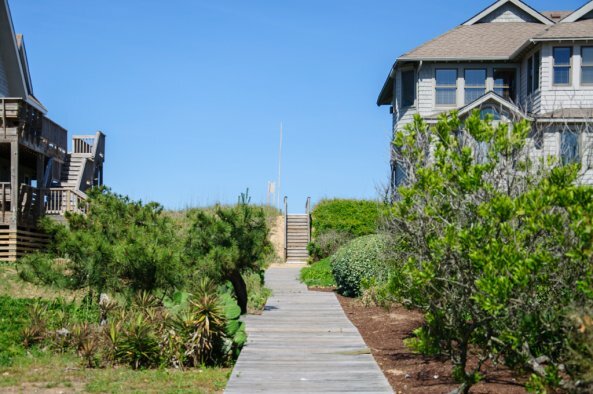 The community features seven beach accesses, all simple wooden walkways in keeping with the spirit of the community. 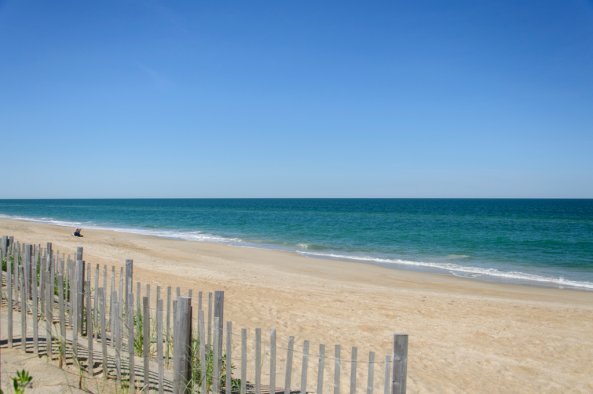 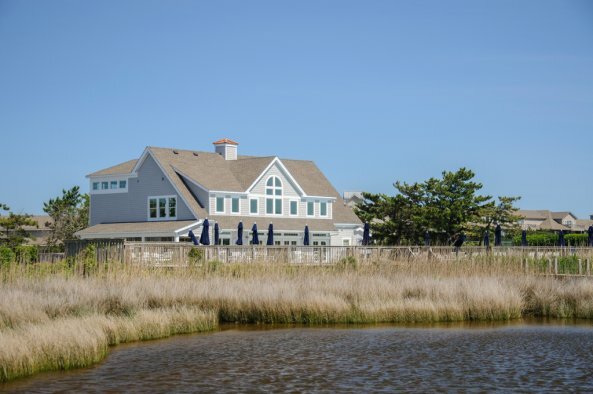 We hope you choose one of our Sanderling homes for your next Outer Banks vacation.